Would you like to try out your tennis skills with a professional tennis trainer – or just enjoy playing a match together with a tennis pro? 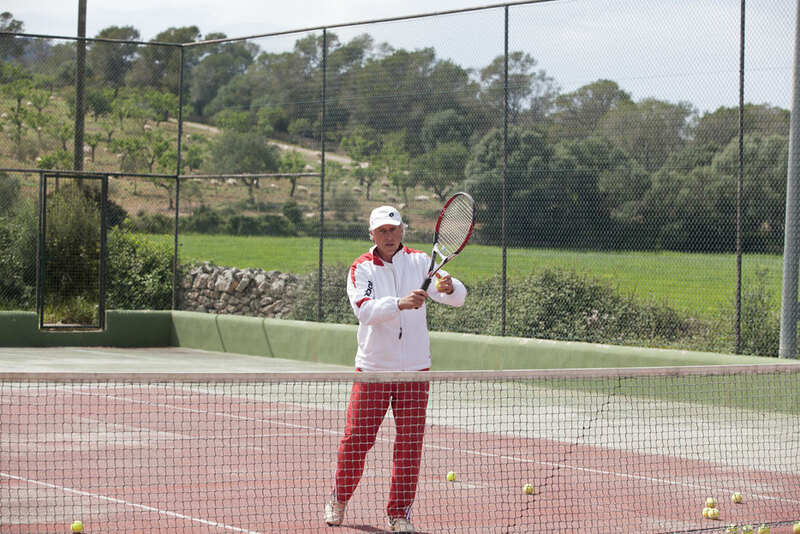 We are pleased to arrange tennis lessons with Werner Schütz von Langsdorff on our own tennis court for you. We provide our guests with tennis rackets and balls for free. Of course Werner is also pleased to play with you as your game partner if your family does not play tennis.